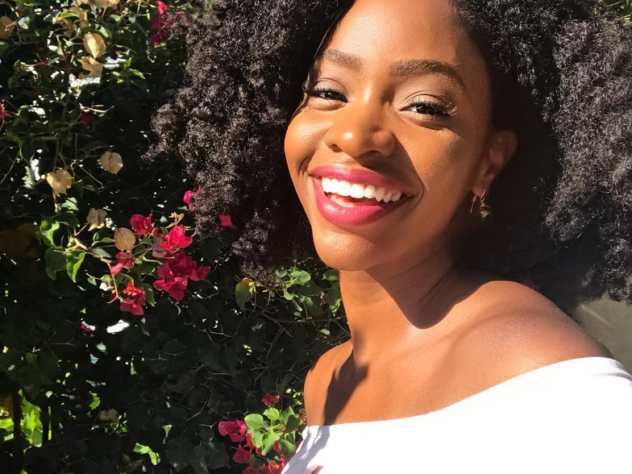 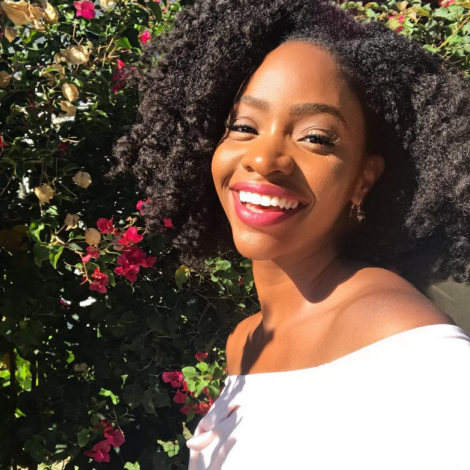 How Well Do Tichina Arnold And Teyonah Parris Know NBA Teams? 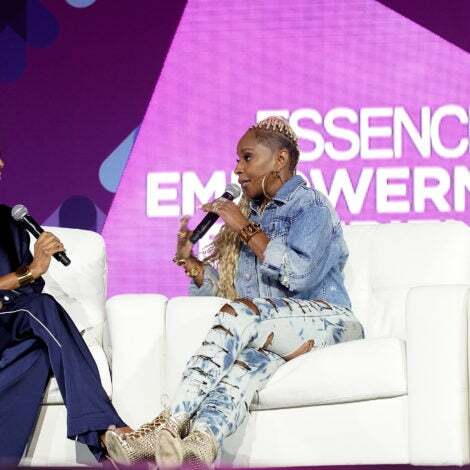 ESSENCE Fest 2018: America's Biggest Celebration Of Black Women Is Back...Do You Have Your Tickets Yet? 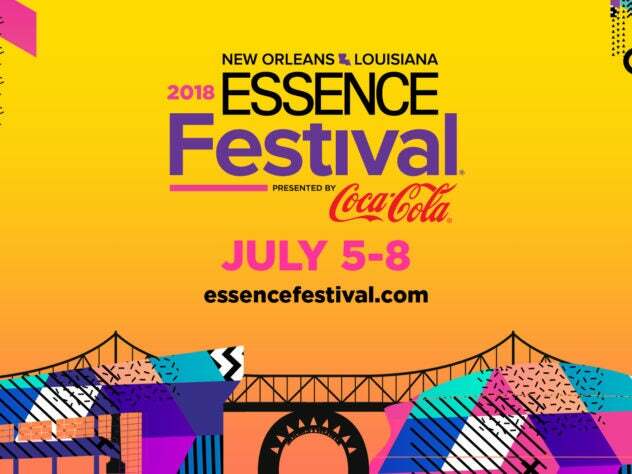 JUST ANNOUNCED: 2018 ESSENCE Festival Dates & Advanced Ticket Sale Details Are Here! 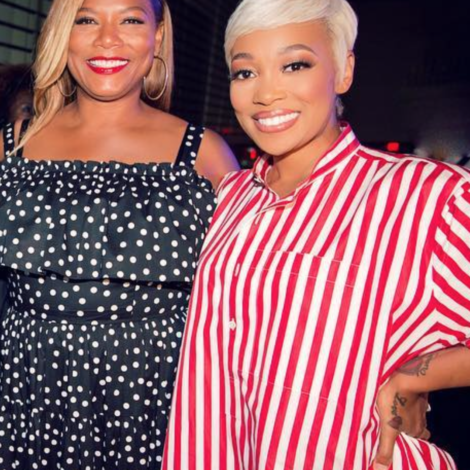 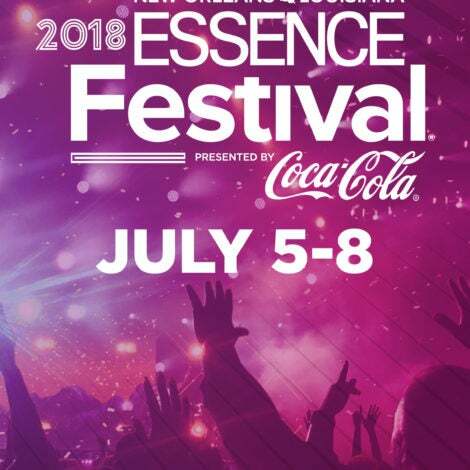 ESSENCE Festival 2018: SWV, Jussie Smollett, Ledisi, Ella Mai, Keke Wyatt And More Artists Added To The Linuep....See The Full List! 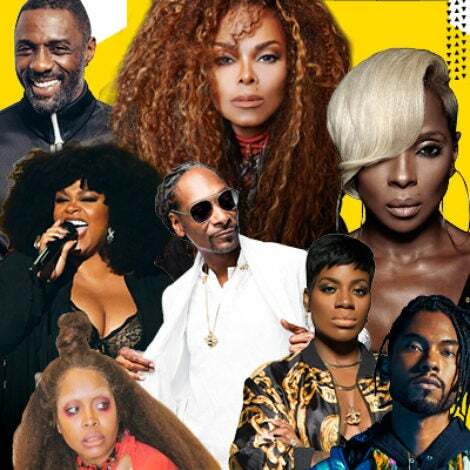 Grab your squad, beat the rush and plan your trip to the longest-running festival curated for and by Black women. 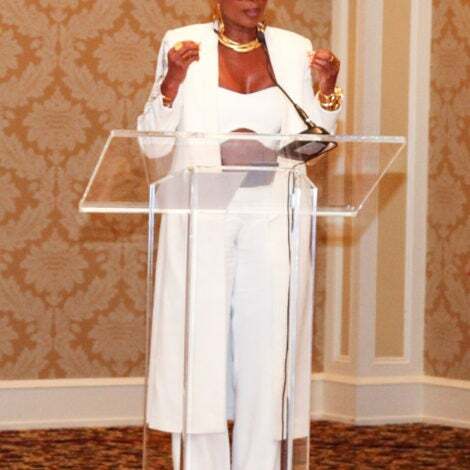 Mary’s ‘Strength of a Woman’ brunch in New Orleans was a star-studded affair. 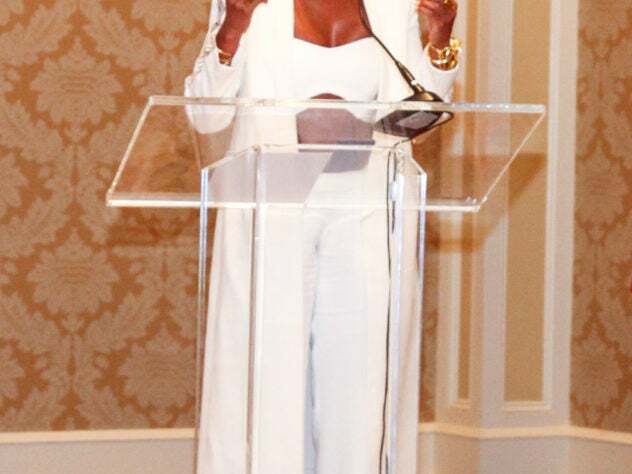 Add ‘funniest storyteller ever’ to Miss Thang’s resume. 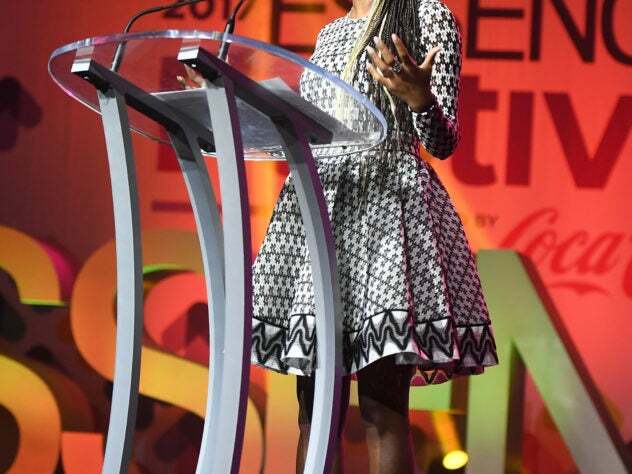 Join us as we take ESSENCE Fest abroad to South Africa for the second year in a row! 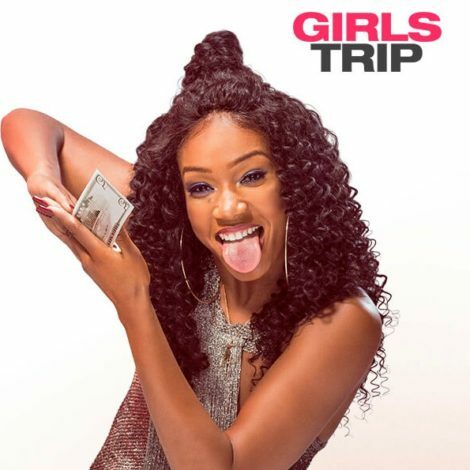 Time to mark your calendars and put your #GirlsTrip plans in motion. 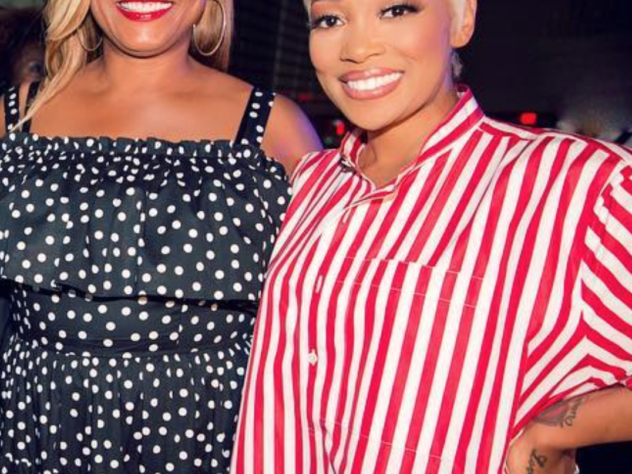 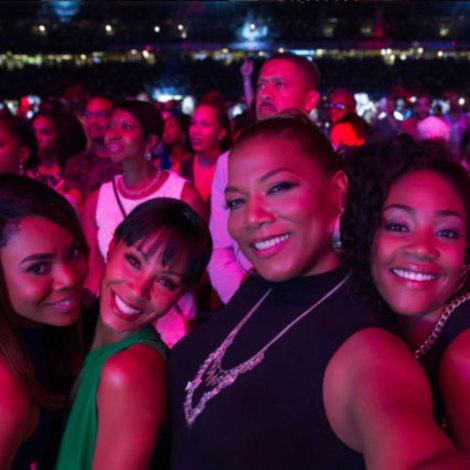 Got 'Girls Trip' Fever? 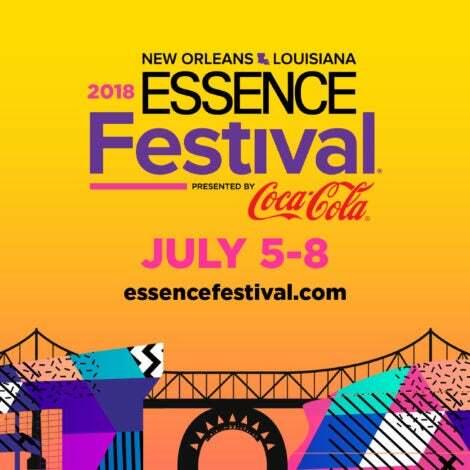 2018 ESSENCE Fest Details Are On The Way! 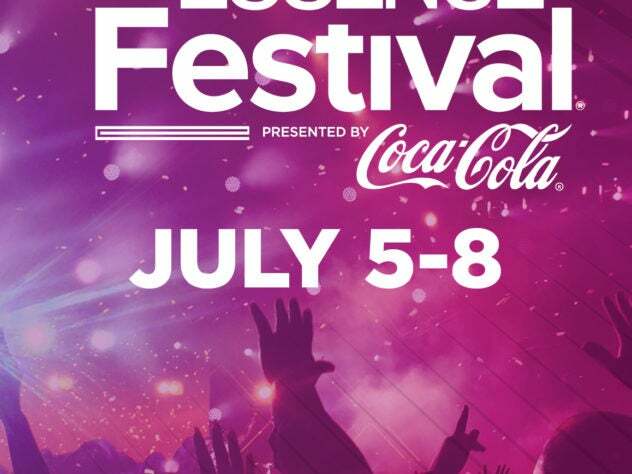 Here’s how you can get instant access to early bird tickets, giveaway info and much more.